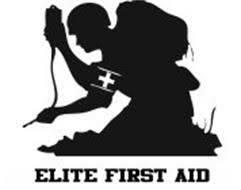 Flashlight Outlet proudly distributes the highest quality euipment available. Many of our products are guaranteed for life! 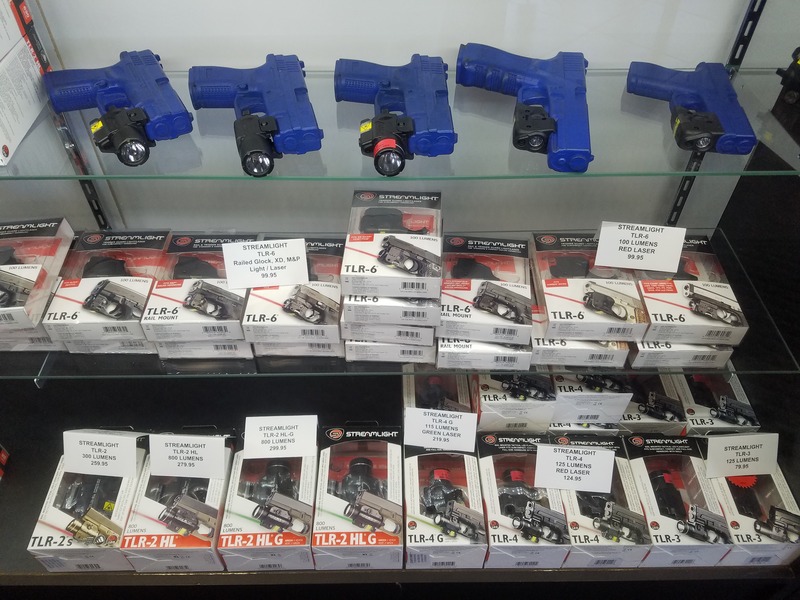 As a manufacture direct distributor for the majority of the companies we represent, we are able to offer some of the lowest pricing available. Modern LED lights feature solid-state technology, offer huge savings in power consumption, produce little to no heat, or UV, and are virtually maintenance-free. Sensitive equipment requires protection from harsh travel conditions, the elements, and extreme conditions. 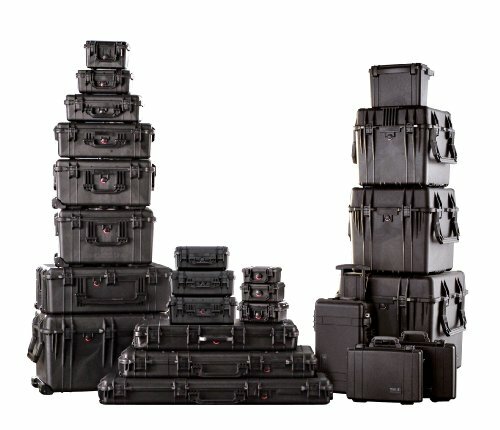 Secure and protect your equipment of any size inside a watertight case. 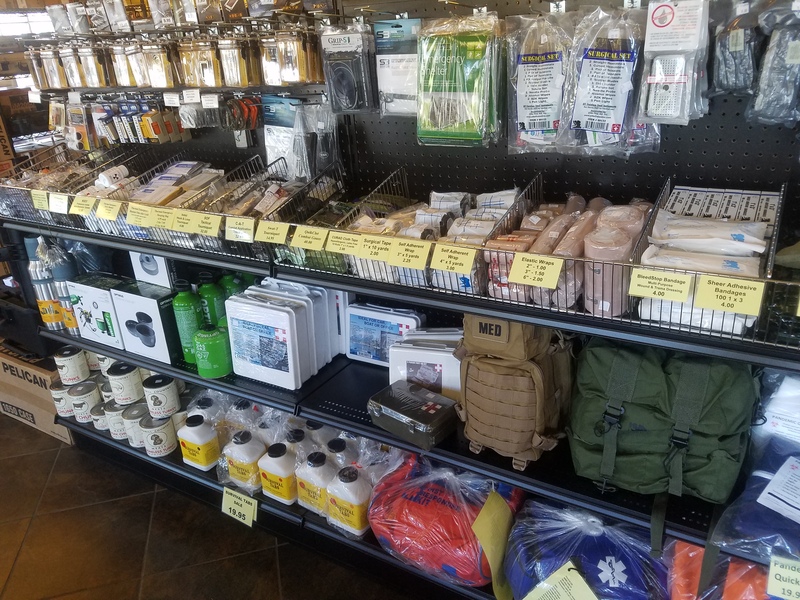 We carry a variety of tactical mounting equipment, specialty lightining gear, water treatment solutions, portable solar products, versitile multi-tools, and other preparedness equipment. We can work with dealers on a program that fits your supply needs. Browse our selection of products available for purchase at our online showroom. 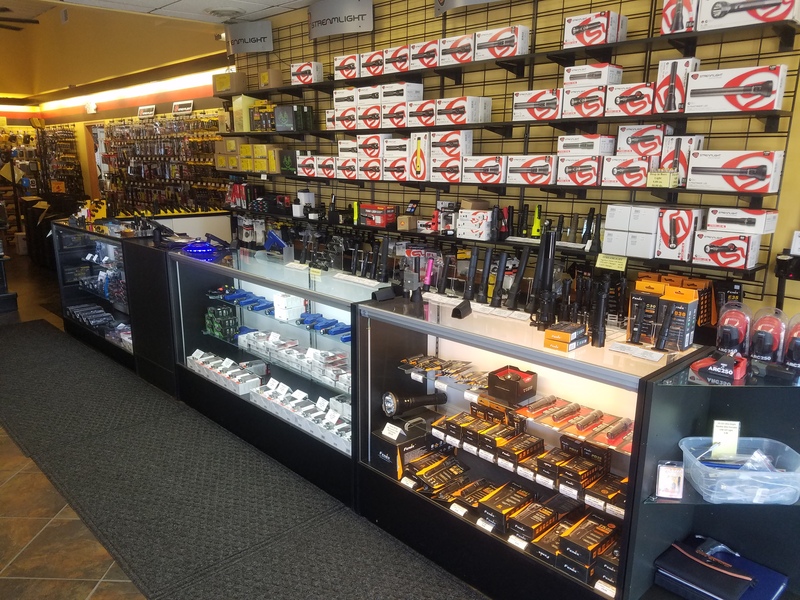 Flashlight Outlet has opened a showroom in Valparaiso, IN! .2 of a mile east of the Harley Davidson dealership on US Hwy 30.